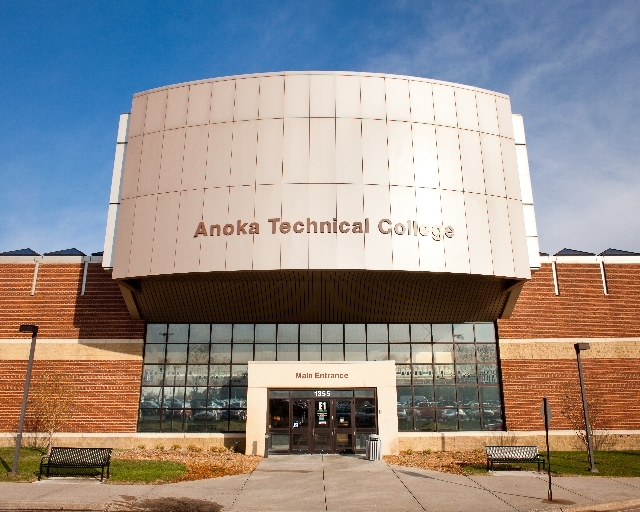 Welcome to Anoka Technical College's online job posting and resume database system. Once registered, you can search for jobs at any time from any computer. Create or upload a resume and build your portfolio on this site. If you want employers to consider you when they are searching for candidates, you must post a resume. Use valuable keywords to identify your skills. 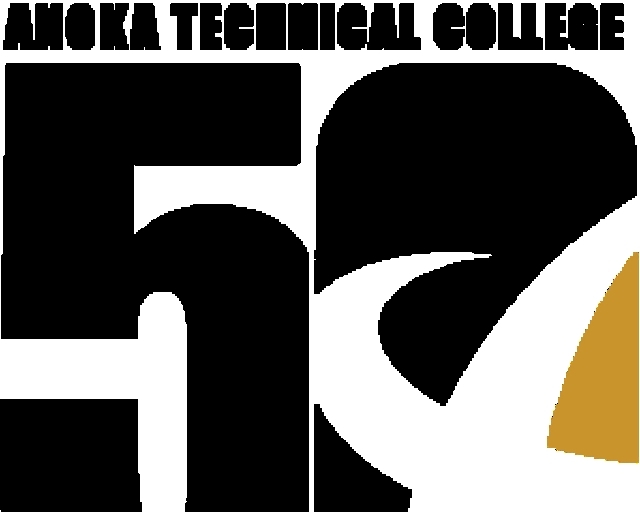 Mary Allenson, College Process Coordinator, manages this site for Anoka Technical College. 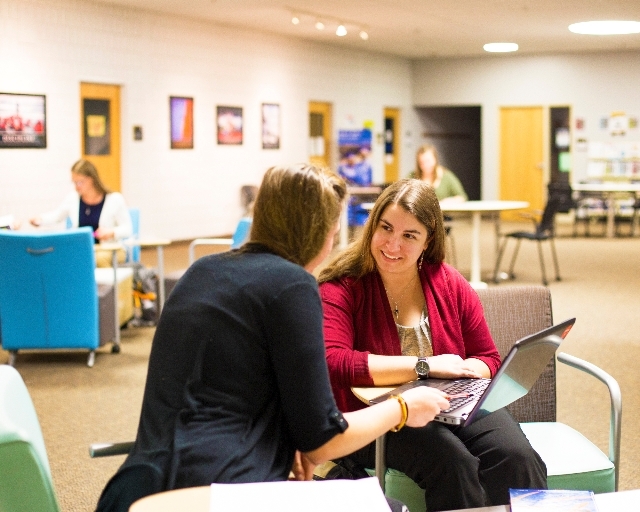 For concerns contact: jobs@anokatech.edu or (763) 576-4094. • accounts may be rejected if there is not sufficient evidence provided in the profile to verify that the organization is an established and legitimate company. • network marketing, pyramid selling, referral marketing, multi-level, or door-to-door marketing employers or positions will not be approved. 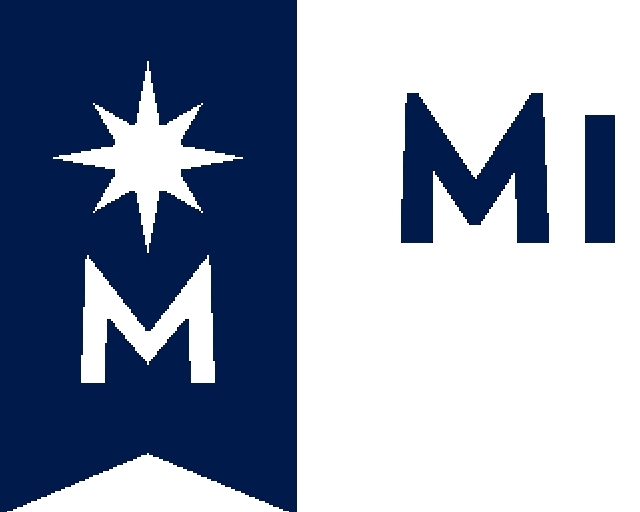 • responsibility to maintain the confidentiality of student/alumni information, regardless of the source, including M State’s CCN site. 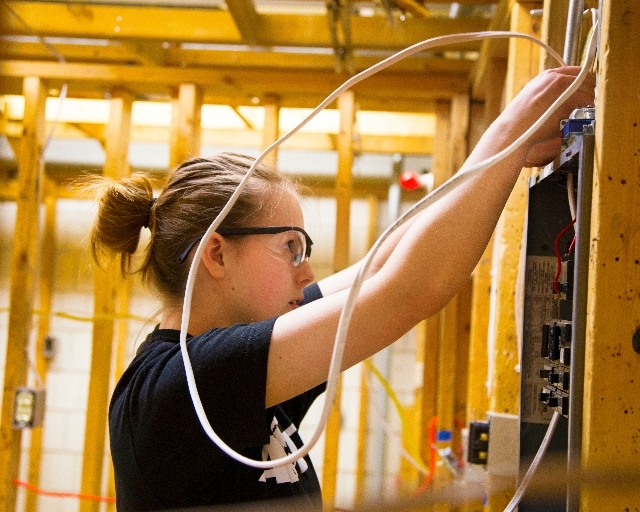 Search for jobs posted exclusively to Anoka Technical College; search the Jobs Central® national job board and the Intern Central® national internship board. Please Note: if this email address is no longer valid, please contact the Placement Office for assistance. Please contact the Placement Office if you need assistance.